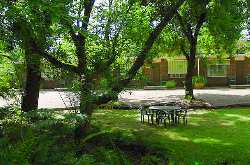 Set in the beautiful Ovens Valley with Mount Buffalo in its backyard, Restaway Holiday Units give you access to great activities or simple rest at any time of the year. Trout fishing almost at the backdoor on the pristine Ovens River, cycle, horse ride, visit wineries and dine, bushwalk and ski, or do nothing. 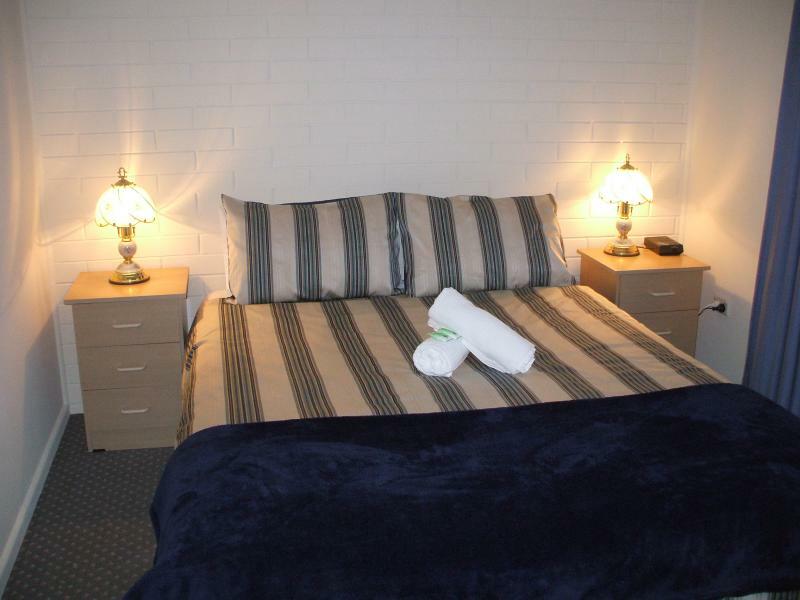 Our apartments have everything you need. 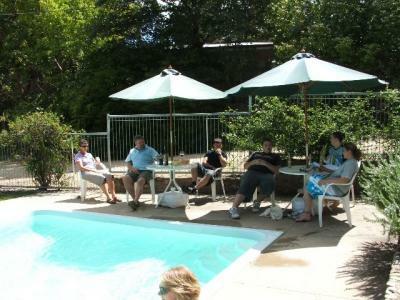 We can even organise your activities so you hardly have to do a thing. 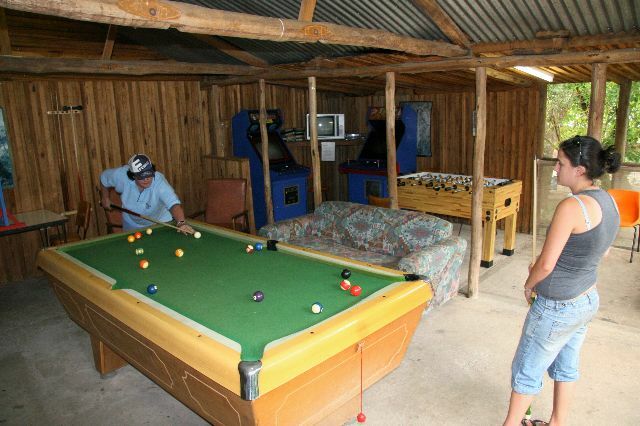 So whether you are a family, couple, a group of friends or in a club, Restaway Holiday Units give you apartment style accommodation with a pool, undercover BBQ, and games room at a price that won't stress you out when the break is over! Children are well catered for with playground equipment, our large in-ground swimming pool and games room (currently closed for refurbishment). We have games, puzzles, sporting equipment, books and DVDs to borrow.